Tarek Chemaly: Pepsi goes by way of McDonald's with "For The Love Of It"
Pepsi goes by way of McDonald's with "For The Love Of It"
I wish to start this message with wishes to the copywriter who will be in charge of transliterating the new Pepsi tagline n Arabic and managing to come up with something else than "ana ouhebbouhou" which is the Arabic of the McDonald's "I'm loving it". 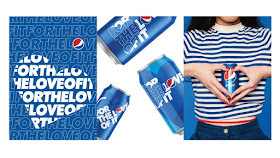 This being said - Pepsi seems to be living for now (as its old line said) since it only took it seven years to change the said line, which honestly is too short of a time and too confusing for consumers. What consumers want is something consistent, they can identify with, be able to pick it at the selling points without too much head-scratching to make sure it is the same brand. Pepsi had a major head start in the Middle East because between 1968 and 1991 the League of Arab Nations banned the sale of Coca-Cola because it was sold in Israel. I am not sure what numbers say at this stage, but branding wise Pepsi seems to be in a terrible place. 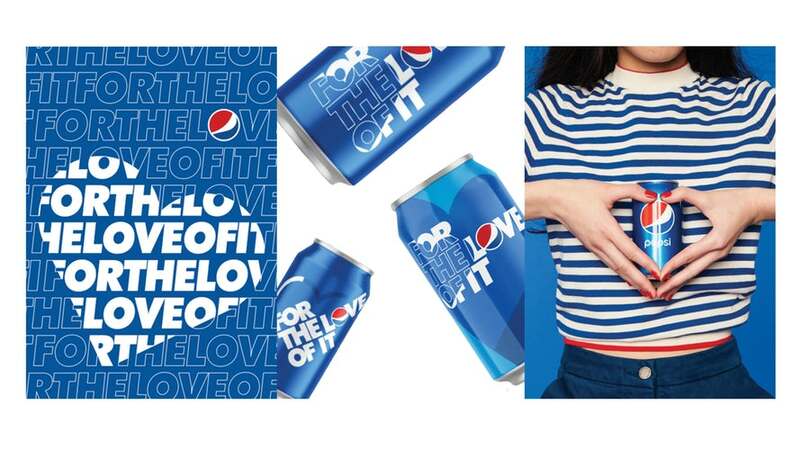 So "For The Love Of" God, Pepsi stop your silly antics!